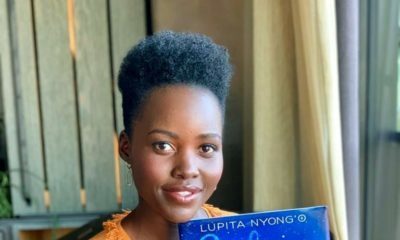 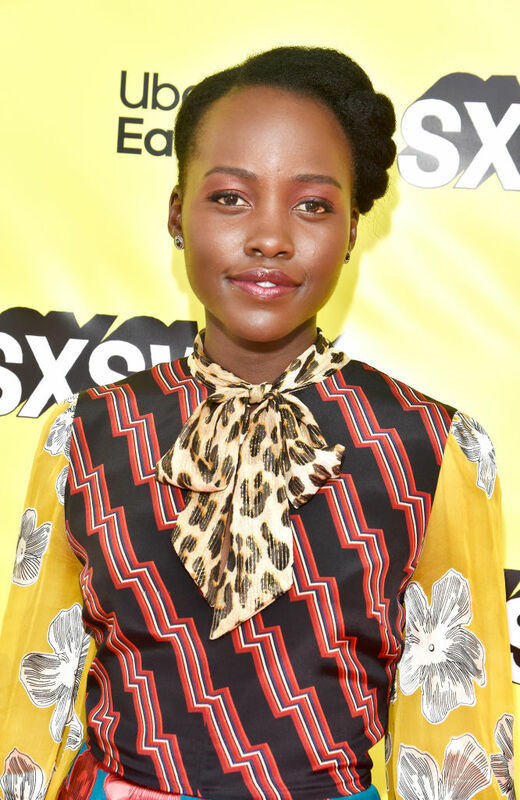 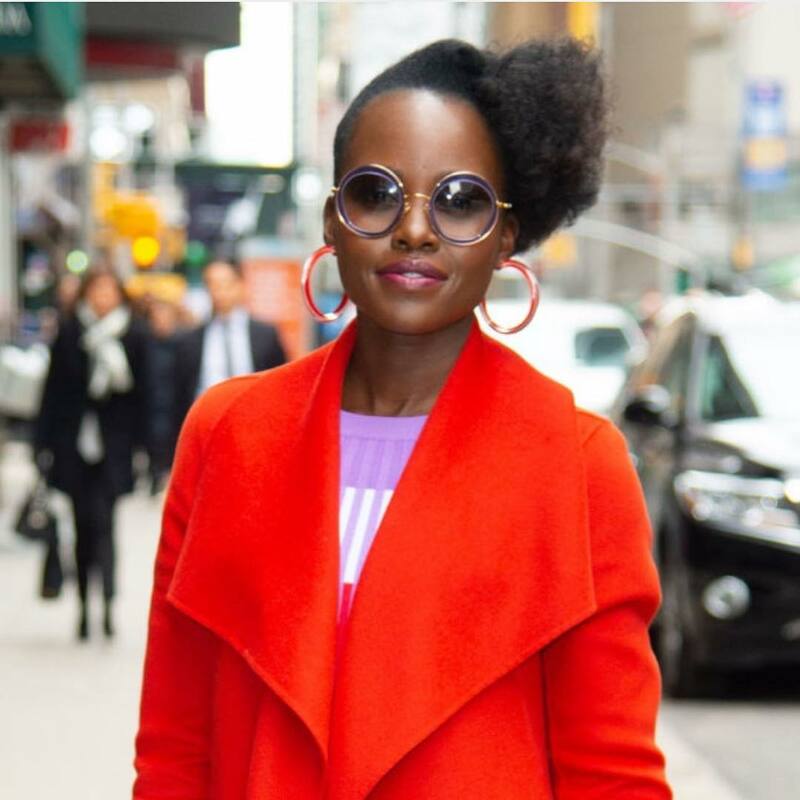 Lupita Nyong’o is no slouch in the beauty department and she’s definitely a style star we look forward to seeing on the red carpet. 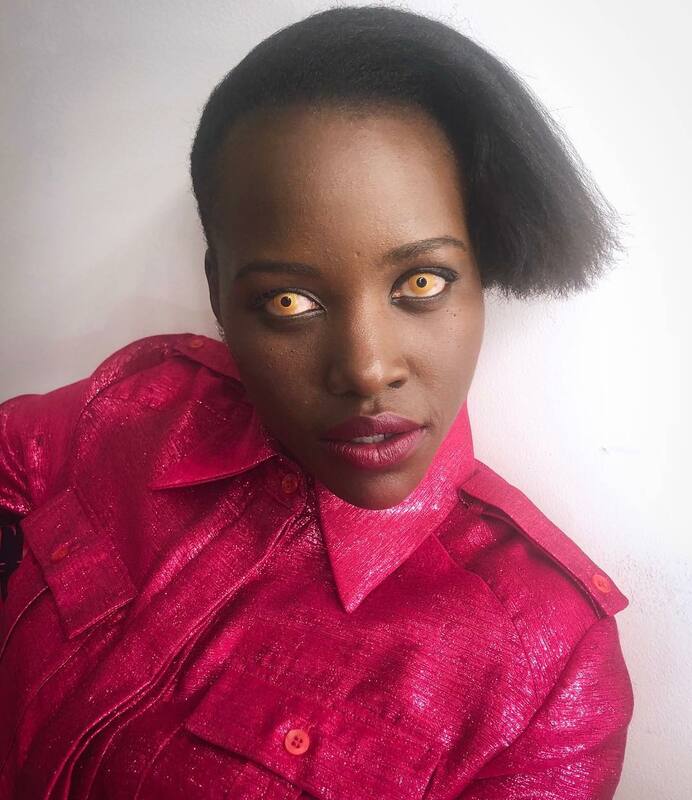 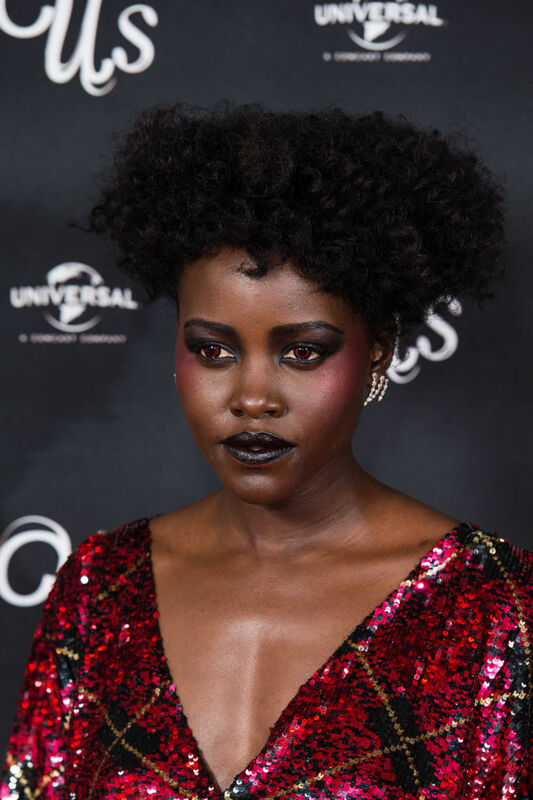 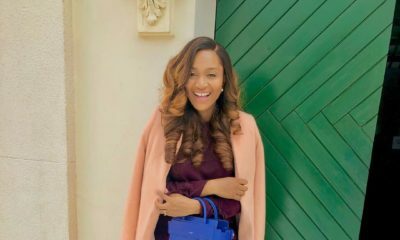 Known to experiment boldly with daring fashion and beauty statements on and off the red carpet – we were definitely excited and curious as to what form her promo tour looks would take for her new starring role in Jordan Peele’s latest movie – the horror themed ‘Us’. 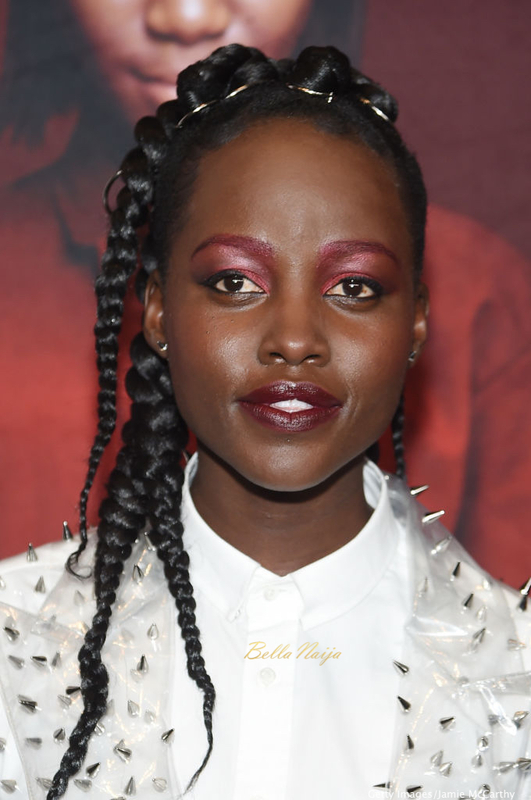 What do you think of Lupita’s beauty looks during her tour?